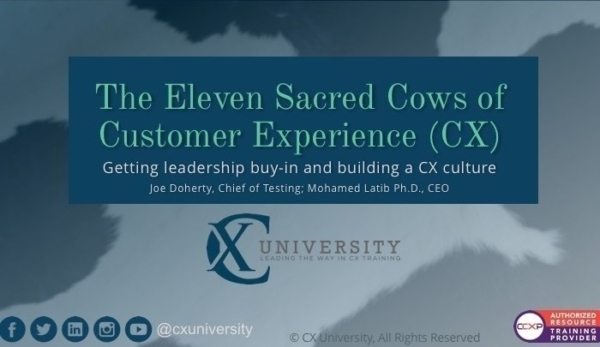 “Sacred Cows” in CX for Leadership Support and Employee Participation. 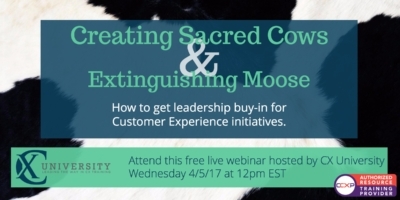 One of the most enduring challenges that CX practitioners encounter is lack of support from leadership. And if they succeed in getting leadership support they encounter the ‘knowing-doing’ or ‘what-how’ gap. 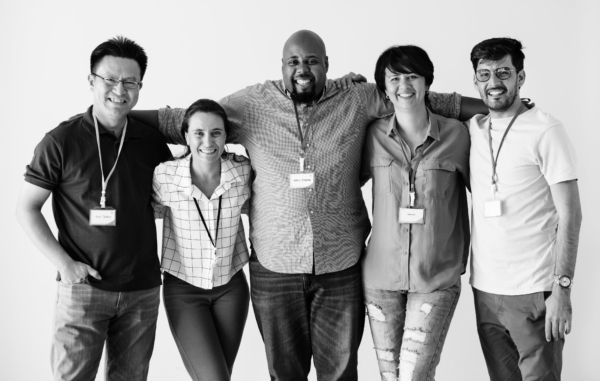 This gap occurs when knowledge of what needs to be done fails to result in actions or behaviors consistent with that knowledge. 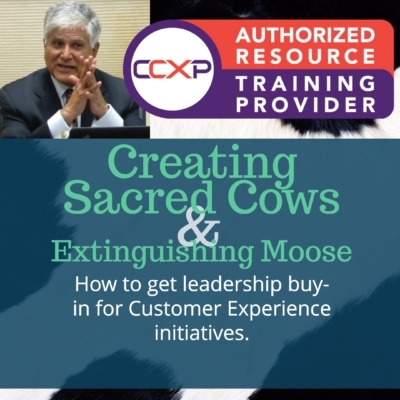 In this session, we will identify all the ‘Sacred Cows’ to help make a case for leadership buy-in, explore a redefined CX competency model, set the stage to architect change, and galvanize employees throughout the organization to reduce the ‘what-how’ gap.